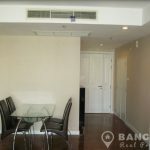 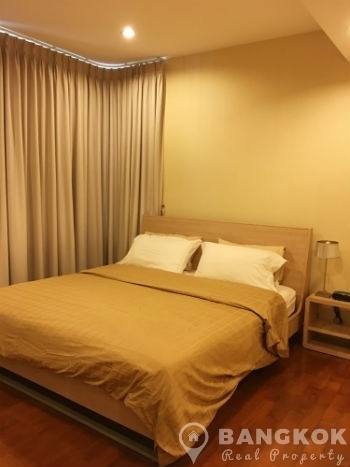 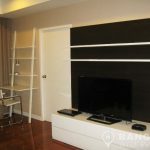 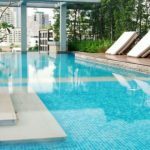 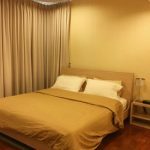 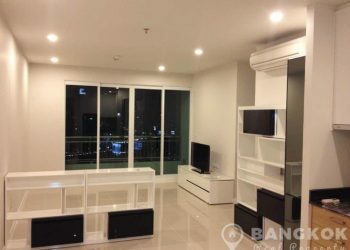 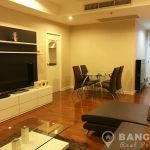 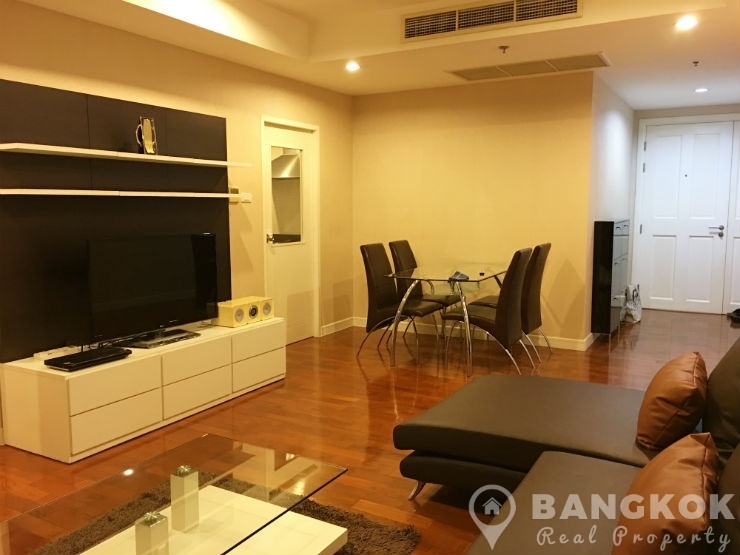 A spacious, renovated 1 bedroom condo is now for rent at Baan Siri 24 superbly located on Sukhumvit 24 in the heart of Sukhumvit. 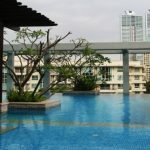 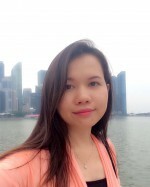 This high rise development, built in 2008 by Sansiri offers easy access to world class shopping at EmQuartier, The Emporium and Terminal 21 and also Villa Market, K Village, several top international schools including NIST International School, Samitivej Sukhumvit Hospital and Benjasiri Park. 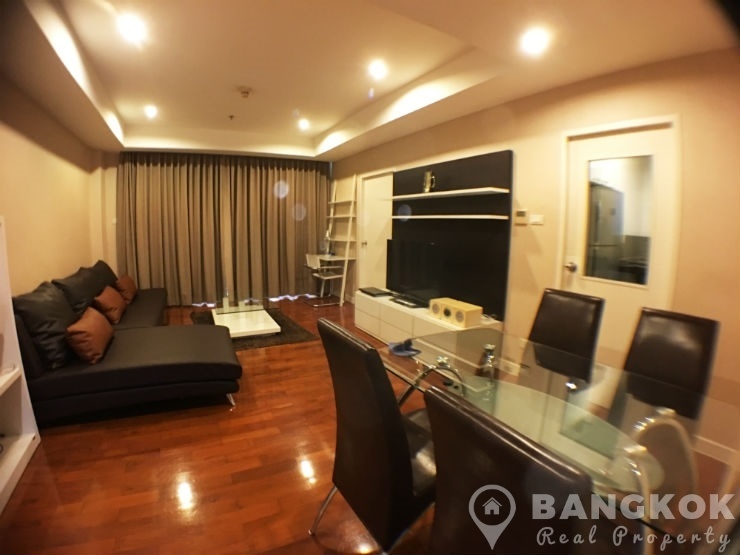 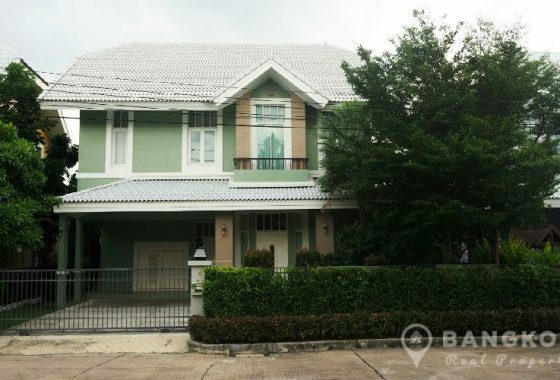 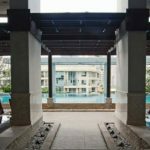 On a low floor of Baan Siri 24, this spacious condo has just been renovated and offers 1 double bedroom, 1 modern bathroom and 60 sq.m of living space with a balcony. 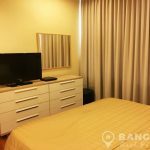 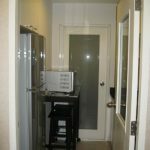 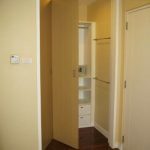 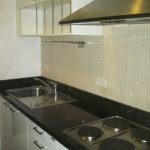 The unit is fully and tastefully furnished with a LED TV 42″ in the livingroom with DVD player with HDMI Cable and a LCD TV 32″ in the bedroom. 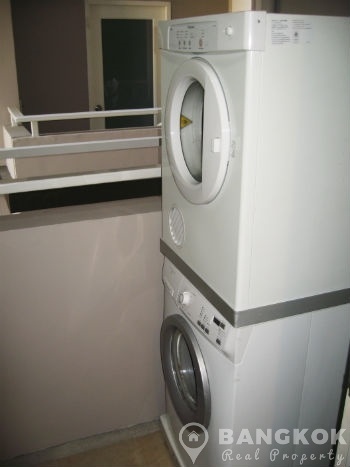 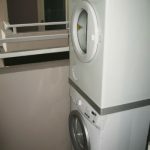 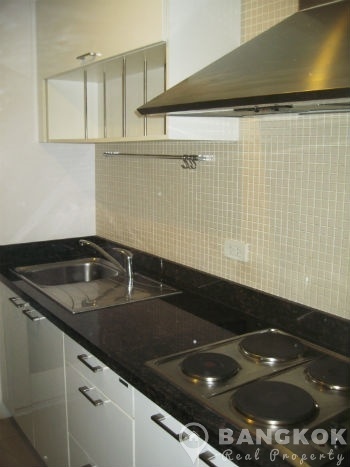 The unit has hardwood floor throughout, desperate kitchen with electric hob & extractor fan, microwave and fridge- freezer and the is a separate utility (2nd balcony) with separate washing and dryer machines. 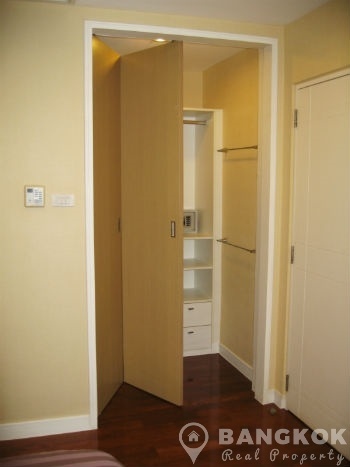 The bedroom has a walk in wardrobe with safe deposit box. 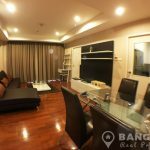 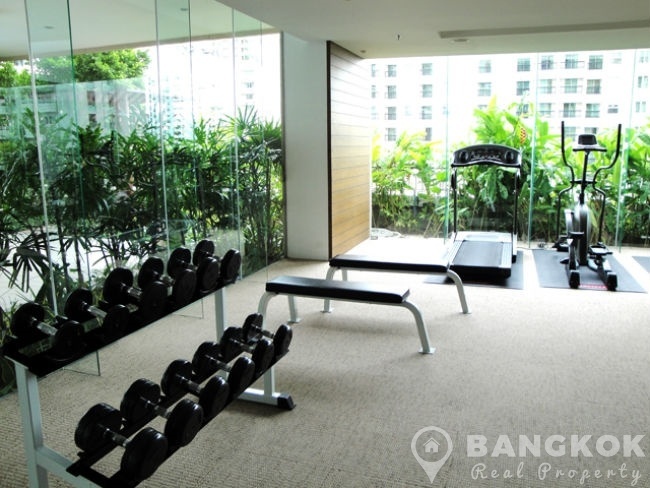 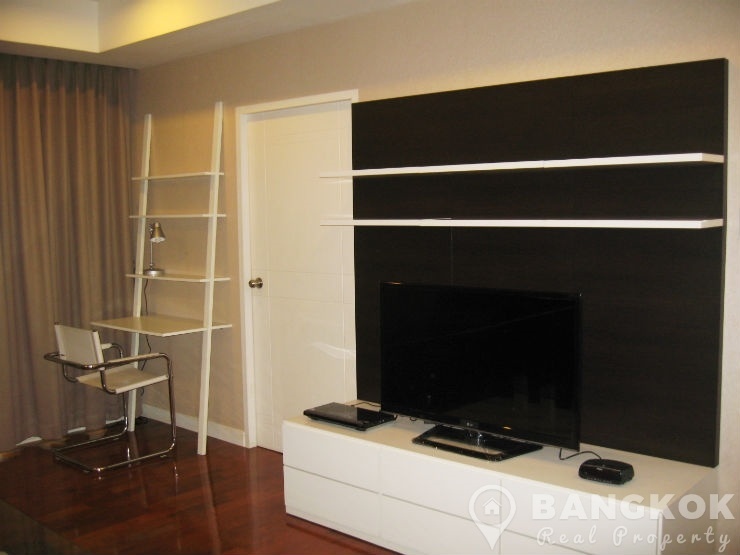 Baan Siri 24 is a condominium project, located on Sukhumvit 24 in the heart of Sukhumvit's Phrom Phong BTS. 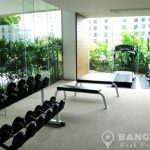 Developed by Sansiri, Baan Siri 24 was completed in 2008 and this high rise project comprises of 1 building with 34 floors and a total of 185 units.